So there you are, sitting in a canoe, gazing into the murky canal, and you realize that the dark eyes of a caiman are staring back at you. A blanket of fallen leaves covers the dark water, so you can barely see the reptile’s long snout. But the caiman's head has definitely surfaced; he is stalking you, only a few feet from your weathered wooden paddle. You gulp down surprise and exhilaration. Your guide, Abel, is perched in the boat’s stern, and he chuckles quietly. “I think he is hungry,” he jokes. And for the thousandth time since you first visited Costa Rica, you think: I can't believe this is real. I can't believe this is happening. I worked as a journalist in Costa Rica for nearly two years, and I saw and did everything I could pack into those 22 months. I zip-lined through the rainforest. I learned how to surf and scuba dive. When Turrialba Volcano erupted, I headed as close to the volcano as I could. I met artists and politicians, environmentalists and hoteliers. I bicycled from one coast to the other, braving 300 miles of rough road and endless pineapple trucks. I can say with authority, after so many breathtaking experiences, that I still feel like I saw almost nothing. 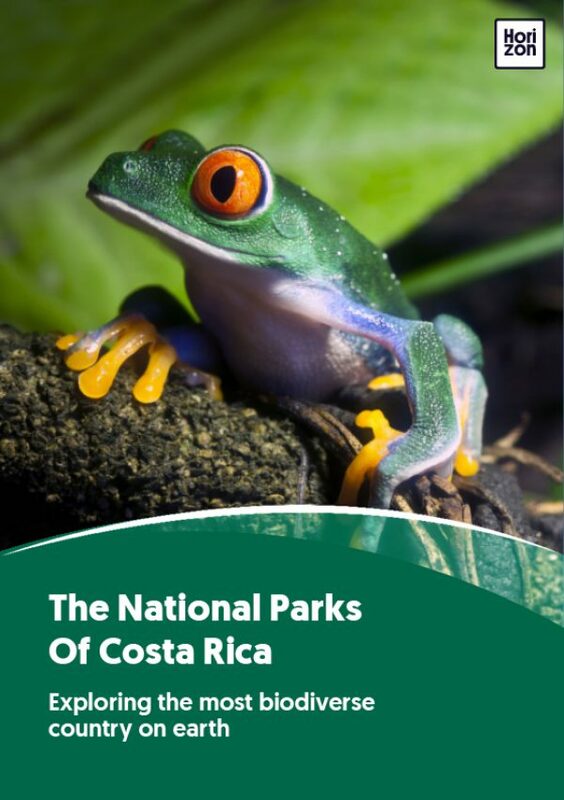 Costa Rica is about half the size of Pennsylvania, and most of that terrain is covered in dense jungle. But the people and landscapes are so diverse, the must-see destinations are so difficult to reach, that you could spend a lifetime trying to fully absorb this tiny country. Every day, I felt fresh disbelief: The waterfalls seemed too ethereal, the ficus trees too robust, the howler monkeys too sociable. Could the colors of a macaw’s feathers really blaze so brightly? Could tapirs really burst from the bushes and chase you down a trail? Every visit to a national park unveiled new wonders. To stand within striking distance of an eyelash viper and photograph its yellow body coiled against a tree is something this New Englander never imagined in his life. Contrary to their laidback reputation Ticos, as Costa Ricans are affectionately known, are a skilled and industrious people, and they love to show off their country. Anywhere else, I avoid tours and guides like the plague, but Tico guides are well trained and preternaturally attuned to the wilderness. In the beach towns and roadside sodas, locals eagerly recommend favorite places and pastimes. Wander into any village, and you’ll be riding a horse before you know it. Like that caiman floating in the Tortuguero swamp, most of Costa Rica is both thrilling and benign. The rainforest is a raw experience, overflowing with tarantulas and coral snakes and wild cats, and these creatures can all be deadly. Riptides and unexpected canyons are real dangers. But Costa Rica is a place where you can flirt with adventure and live to tell the tale--preferably with a guaro cocktail and a plate full of arroz con pollo. And no matter how much you experience, there is always something new, hidden just beyond sight.